The Echoflex Serial Interface is a full duplex RS485 gateway that allows proprietary systems or host controllers access to the world of EnOcean based wireless products. Communication between the host and the ERSI-485 is achieved through EnOcean’s Serial Protocol V3 (ESP3). The included cable with custom pin out RJ45 and standard CAT-5 connect ability allows for full-duplex RS485/RS422 signaling from the host. 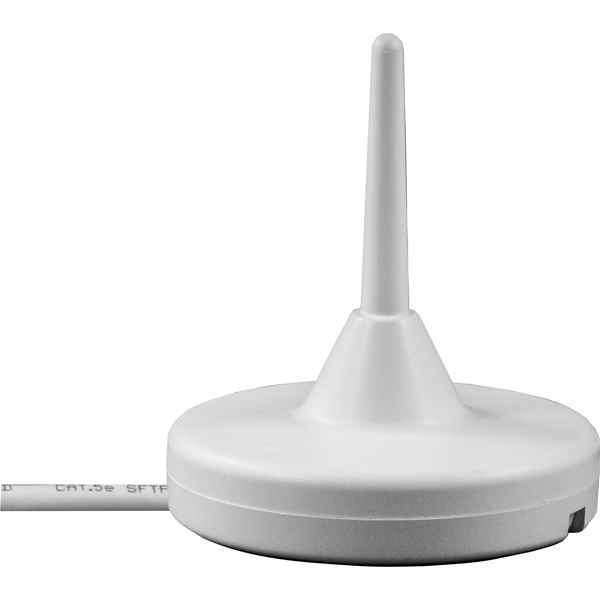 The ERSI-485 is available in EnOcean frequencies of 902 MHz, 868 MHz and 928 MHz.